August was a busy month at Market Street. 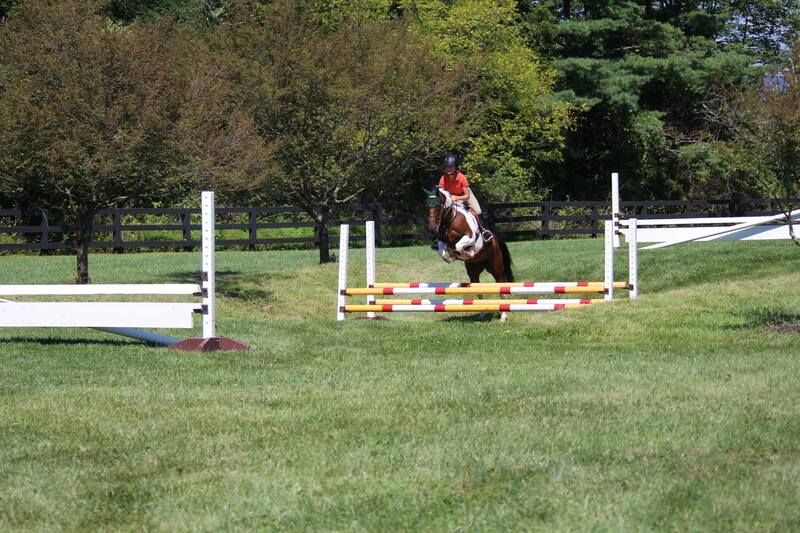 We held a Natural Obstacles Clinic in our beautiful 10 acre Grand Prix field. Every rider experienced why an effective position is so important, from jumping up and down the 3 stride table bank or galloping down and up through the spooky grob! The riders felt how to get behind their horses and as the horses gained confidence, the riders got back to being "with" the motion. Many commented on really feeling where their legs and balance needed to be. Also, feeling their horses being truly in front of their legs. All of the horses and riders felt and learned many new things and had lots of fun! 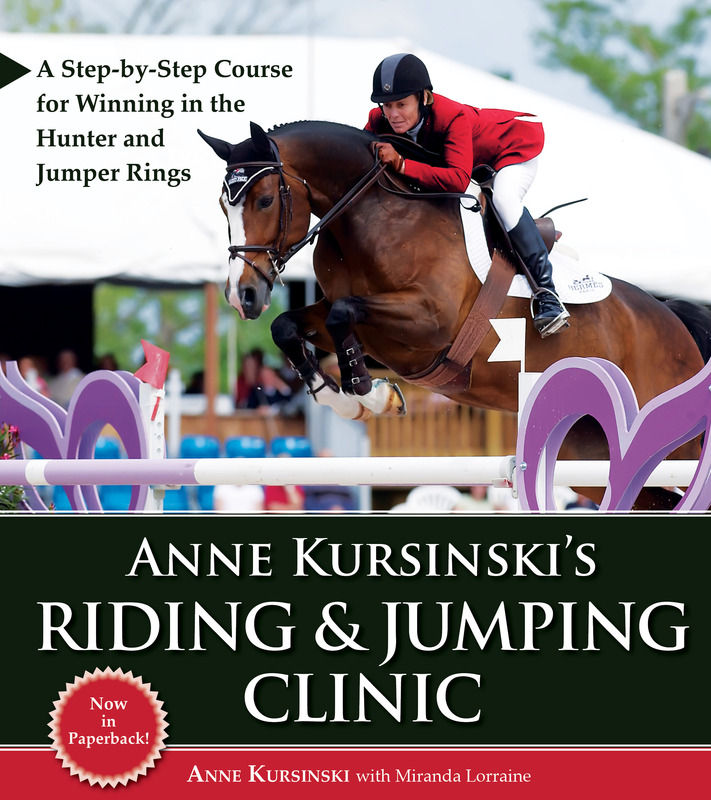 Riding and Jumping Mentor members can watch videos from the clinic on the membership site. We are excited to welcome Katie Cox from Texas to the Market Street team. Katie is a talented rider who is hard working and dedicated. 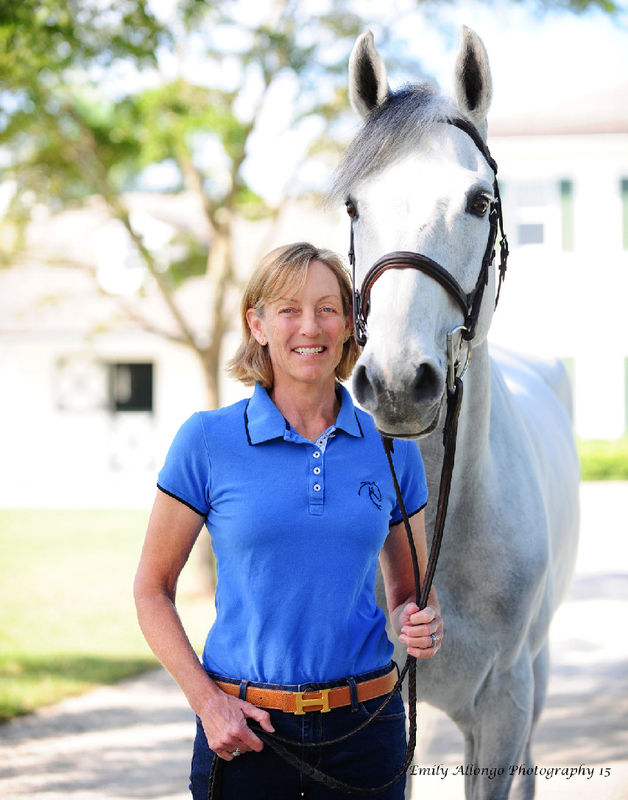 She competes in Grand Prix and had a recent win at the Pin Oak Charity Horse Show. 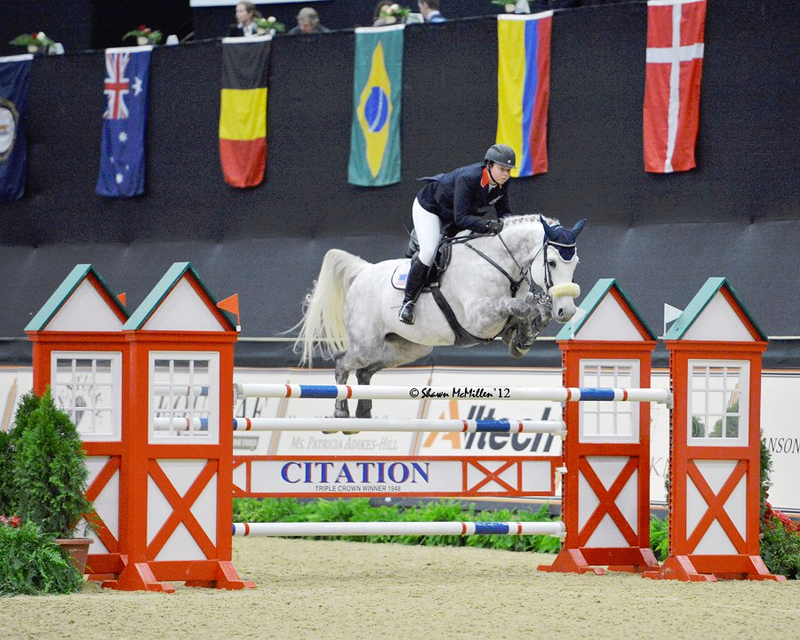 At age 13 Katie competed in her first Grand Prix and finished with a mere four faults. Four years in a row she's ridden for the Zone 7 team in the North American Junior Young Riders Championships. Watch video of Katie participating in the Natural Obstacles Clinic. 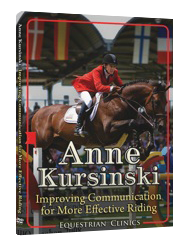 Go to www.AnneKursinski.com to learn more. If you are already a Riding and Jumping Mentor, thank you. I hope it is helping you and your horse! Members click here to log in to your account. To become a member click the Join Now button.